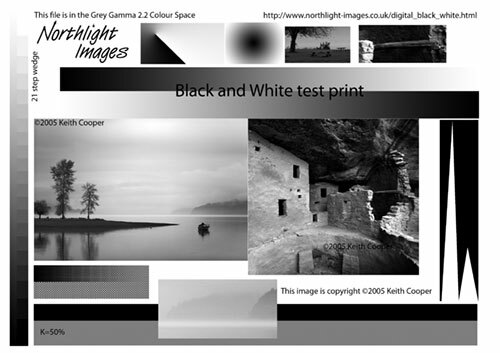 The following are links to some useful test images and test files. This is a great image that was rendered synthetically using a ray tracing program Bruce Lindbloom wrote himself. 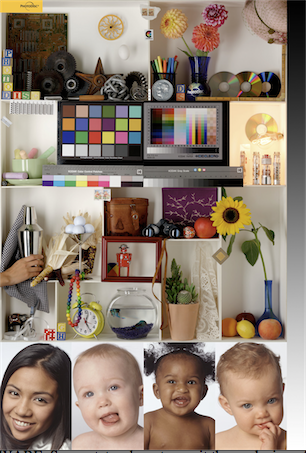 It is a good illustration of the dangers of linear gamma image storage as well as a clear & clean image for testing profiles while still retaining the appearance of a real-world scene. 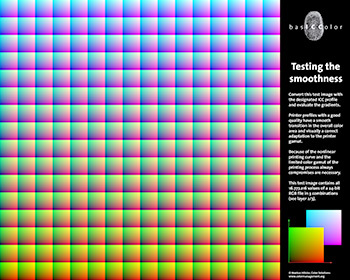 Testing profiles using only colored patches is not terribly effective as the eye cannot judge colors in such an absolute form. 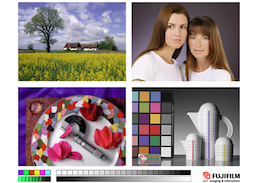 Continuous tone images containing memory colors (flesh tones, plants, sky, some foods) are better as the eye picks up variations much more effectively. 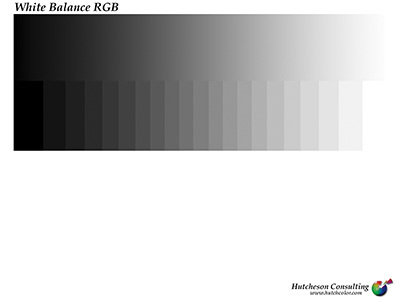 Directions: Follow the link above and click on "Misc" and then RGB Reference Images". There are several different download options available. Don Hutcheson of Hutcheson Consulting has created a number of excellent test files to determine shortcomings in ICC profiles and imaging devices. 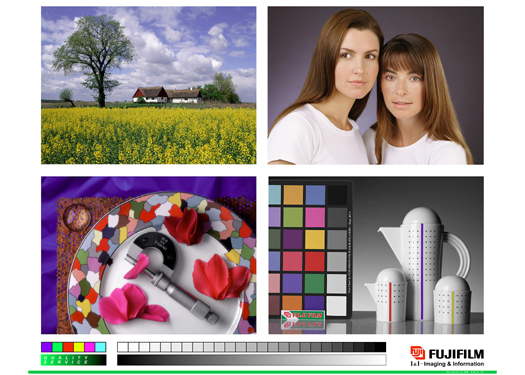 Colormanagement.org is a European site with a good assortment of European standards. 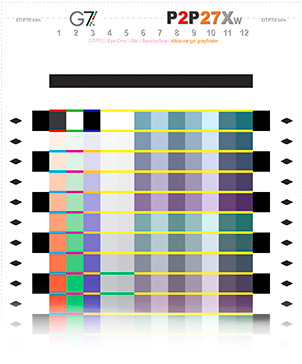 This is a page with several test images for analyzing CMYK printing, monitor calibration and out-of-gamut issues. Altona Testsuite V1.2 from http://www.eci.org is a PDF/X-3 testfile to validate ICC-profile support and PDF/X-3 compliance for PDF viewers, PDF workflows and PDF printing solutions. Ghent Output suite from http://www.gwg.org The Ghent Output Suite was created for people processing PDF files in the graphic arts industry, to help determine whether their workflows are behaving as expected. These patches can be used by end users of graphic arts equipment as well as developers of applications that handle PDF files.